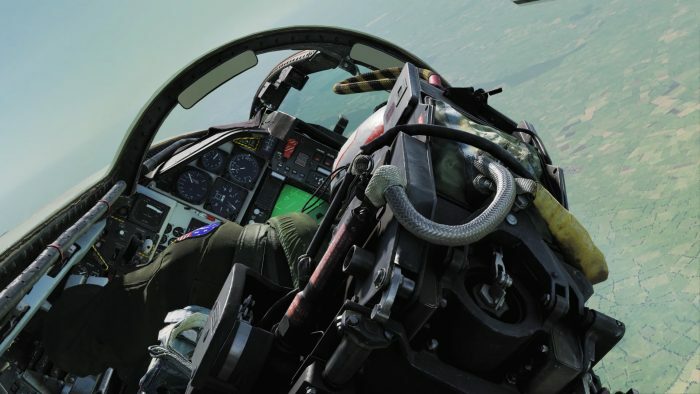 Here at Grogheads, we do more than push chits and NATO counters across digital and paper maps. 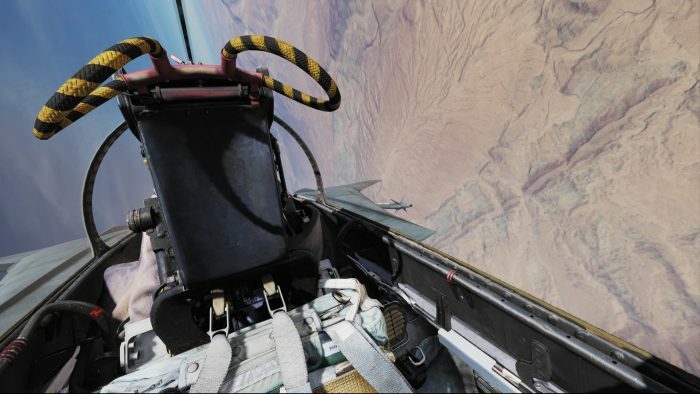 Yes, sir, we absolutely love simulations of all kinds and we have a solid group of Grogs who take to the skies in aircraft starting with the wooden and canvas classics from the dawn of flight, through the famous war birds of the Second World War, and into the jet age and beyond. 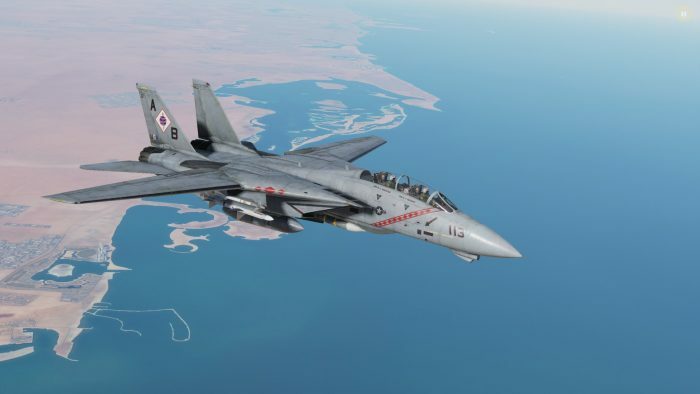 When it comes to flight sims, few things will excite like strapping into a highly detailed aircraft that was the stuff of childhood dreams and legends, and the upcoming F-14A/B by Heatblur Simulations for DCS is shaping up to take the flight simming world by storm! 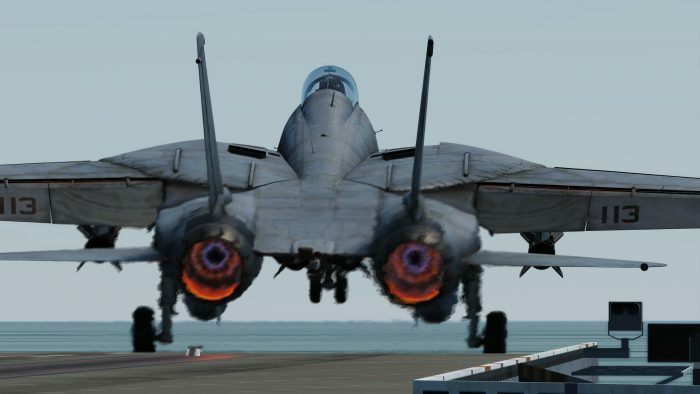 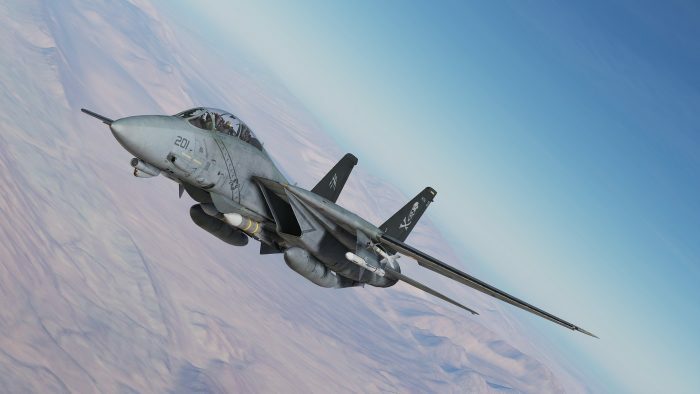 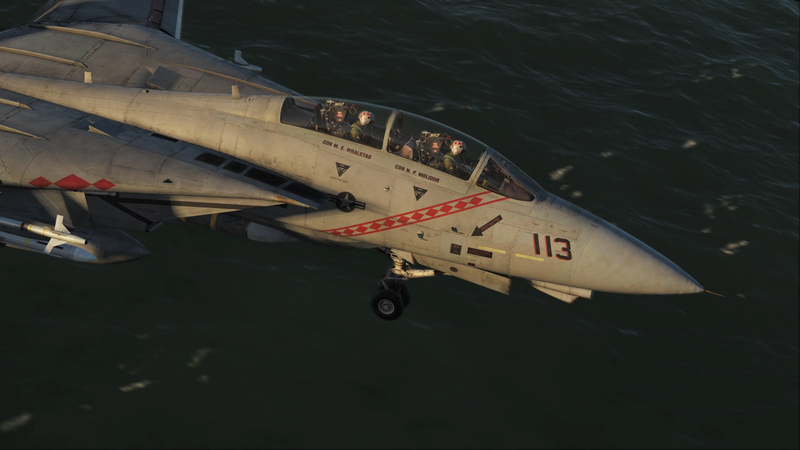 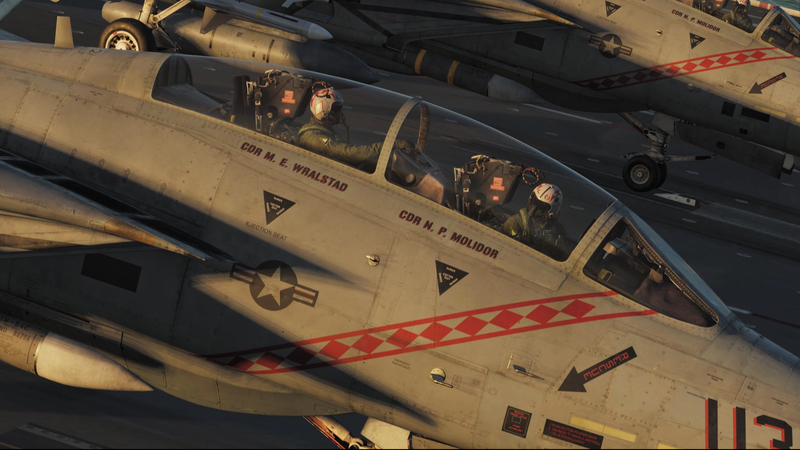 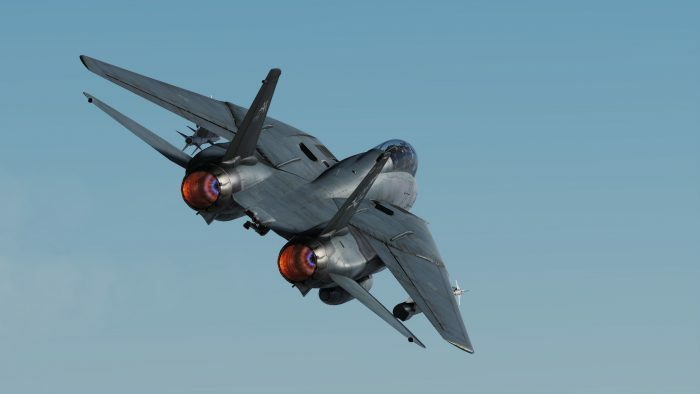 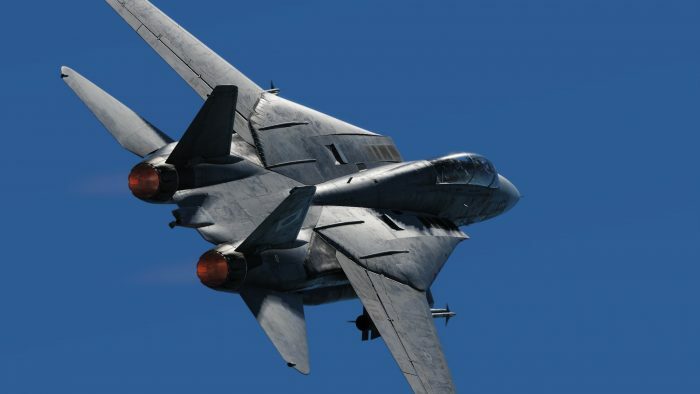 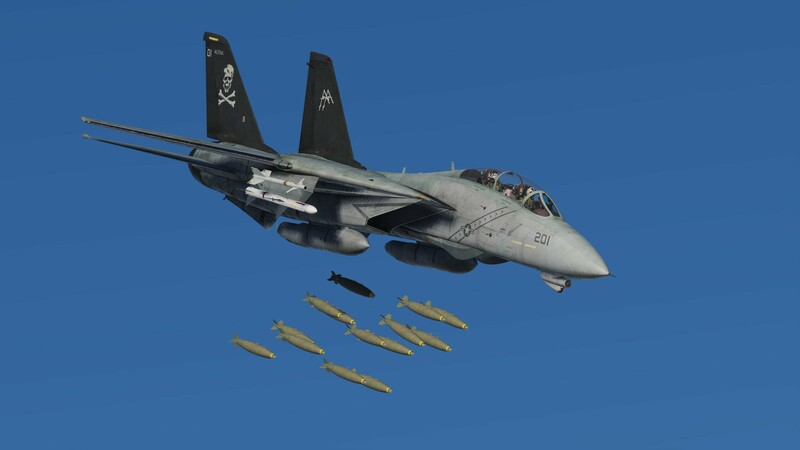 Coming in for a CASE III recovery right on the heels of the fantastic F/A-18C, Heatblur Simulations is preparing for a big announcement today on its eagerly anticipated F-14A/B. 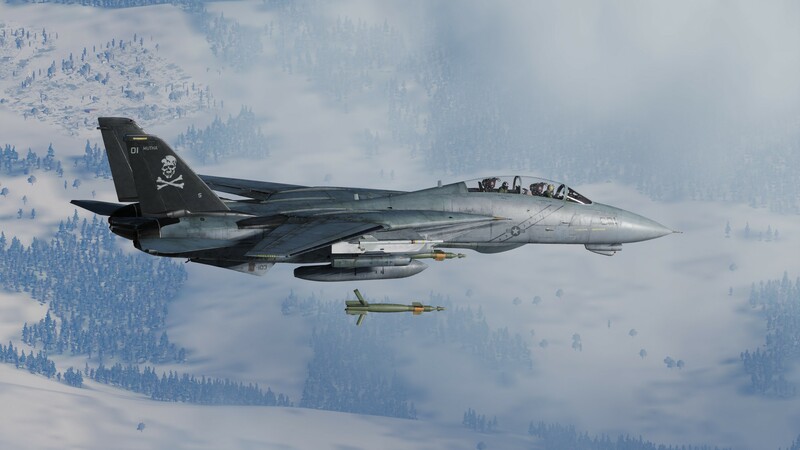 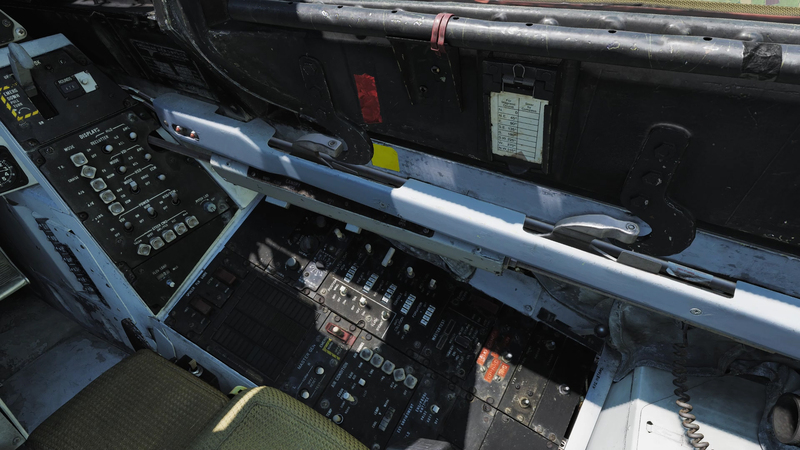 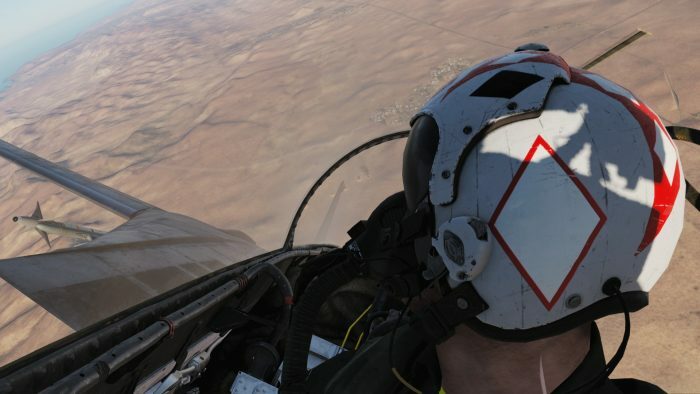 By all appearances, Heatblur is raising the bar on its fantastic AJS 37 Viggen, and is preparing to bring DCS to the next level with this aircraft. We will be posting more details once Heatblur’s announcement goes live, but until then, click below to check out these absolutely stunning images! Seriously, I had to do a few double and triple takes to make sure these were not actual photographs…unreal! 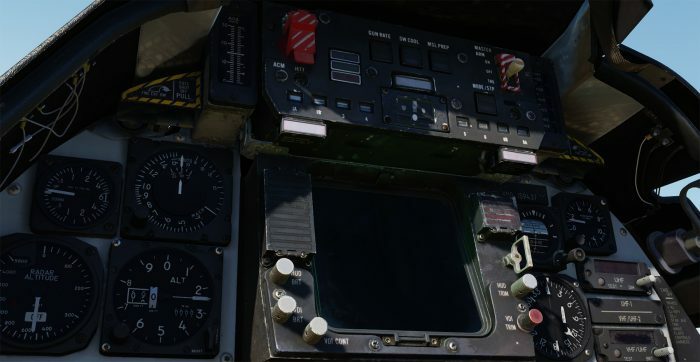 We’re about five hours away from the big announcement, so let the countdown begin!